Sidewalk Cafe is another Madame Zingara favourite of mine. 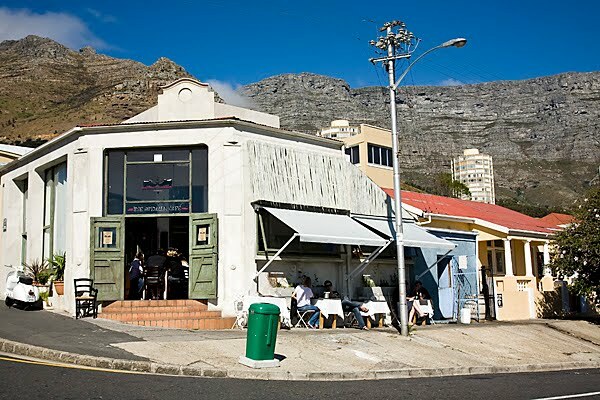 Tucked away in Vredehoek, I feel at home amongst the patrons and casual atmosphere. 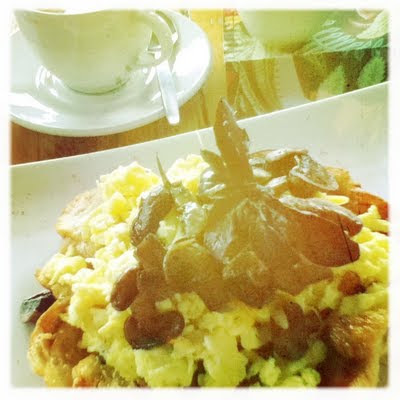 The croissant with scrambled eggs, cheese and mushroom is delicious, ask for some fresh chilli for an extra bite (pictured below). yum x madame Zingara rocks!